The 15th Annual International Human Rights Summit at the United Nations featured 94 Youth Delegates and Ambassadors (left); Human Rights Hero Awards given to David Kritsun of Israel, Nfamara Jawneh of The Gambia (above right); and Issa Sufyan Hussein of Iraq (bottom right). David Kritsun and Youth for Human Rights of Israel for uniting diverse ethnic and religious communities. 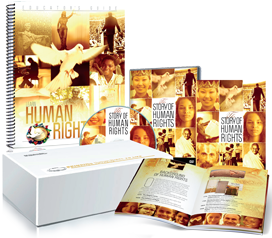 Through their work, they have extended human rights education across 23 regions of Tel Aviv and to nearly 100,000 people in Jerusalem, thus building a foundation for peace. Nfamara Jawneh is the Founder and Executive Director of Beakanyang Kafo (meaning Equal Opportunities for All), a human rights NGO. For 22 years, under a dictatorship in The Gambia, he was a leading voice and major force for change through his broad human rights awareness and democracy campaign. His grassroots activities reached more than 20,000 people with human rights education. 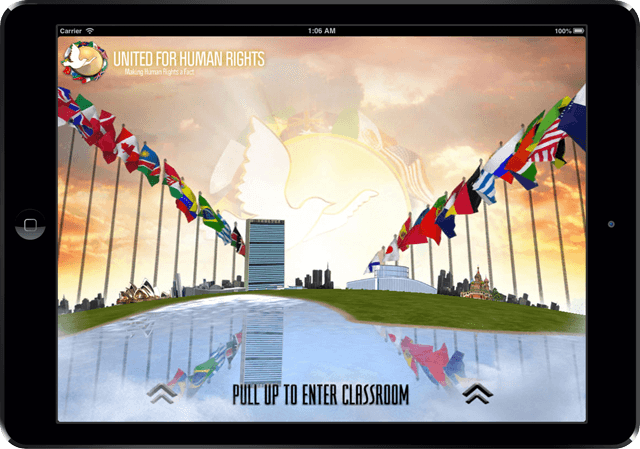 He now collaborates with the new democratic national government and nongovernmental agencies to build a framework for human rights education. These awardees stand as testament to the scope of human rights education across all country borders, ethnic divides and religious differences. Despite constant risk and active threat from the Islamic State, Issa Sufyan Hussein has trained more than 1,700 intelligence, security and police personnel in Kurdistan on human rights. He was one of the first to use and implement the United and Youth for Human Rights curriculum in the Kurdish language and now trains other educators to carry his activities forward. These awardees stand as testament to the scope of human rights education across all country borders, ethnic divides and religious differences. They are stellar examples of the many other heroes around the world standing up for human rights and working to improve conditions in their homelands.